English in design, the Queen Anne inspired home was set on 73 acres and nearly 8,500 feet of Lake Minnetonka shoreline. 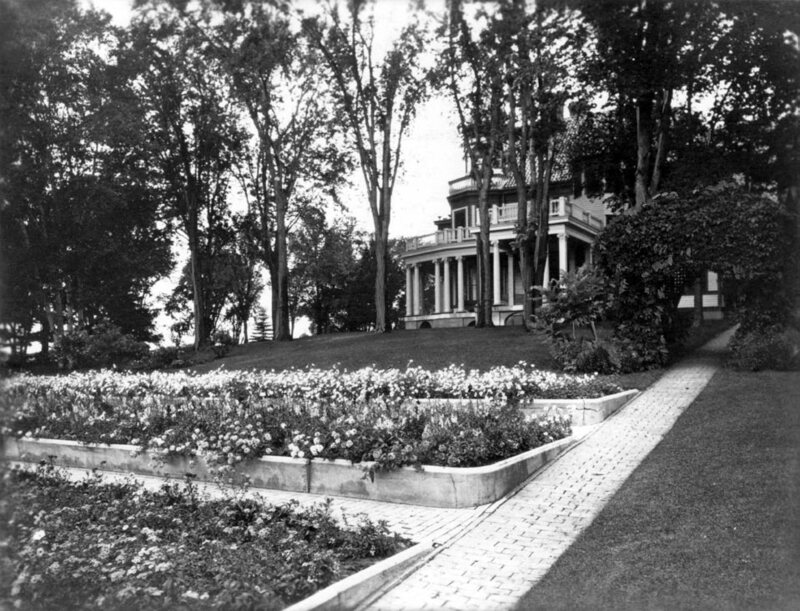 Alongside the staff of 17, the meticulously manicured tiered rose beds and groomed grasses were maintained by Noerenberg and his wife, Johanna. The northern part of the original Gilded Age estate included a gentlemen’s farm. The livestock raised here went to supply the family as well as area establishments. The estate was doted upon for years by the Noerenberg’s daughter, Lora Noerenberg Hoppe. Hoppe lived in the home until her death in 1972. She was 85. The family’s wish was to raze the home and dedicate the garden and farmland to the public. Today history is preserved in the formal, English style garden featuring a large number of annuals, perennials, trees and shrubs. A grape arbor, original to the estate, still produces small fruit. The structures that remain and continue to tell the Noerenberg’s story include a carriage house, barn, water tower and pump house. In the center of the garden stands a memorial colonnade, resembling the white pillars from the Noerenberg's front porch. The southern side of the park containing the gardens is free and open to the public. The northern side of the park that once contained the farm is currently only open for special events and is recognized as a wildlife preserve. 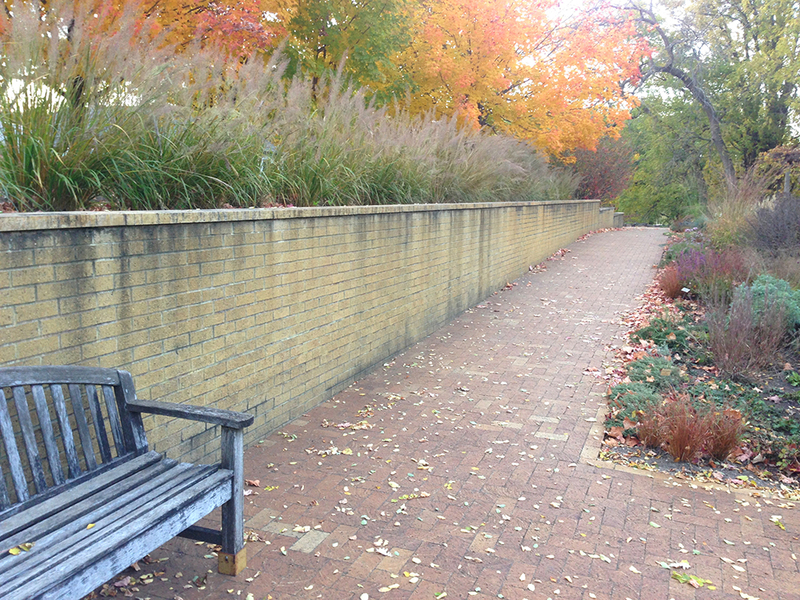 The Noerenberg’s gift is a cherished landmark in the Lake Minnetonka Community. The park is located at 2865 North Shore Drive in Orono.